Diggers, pumps, cranes and more. 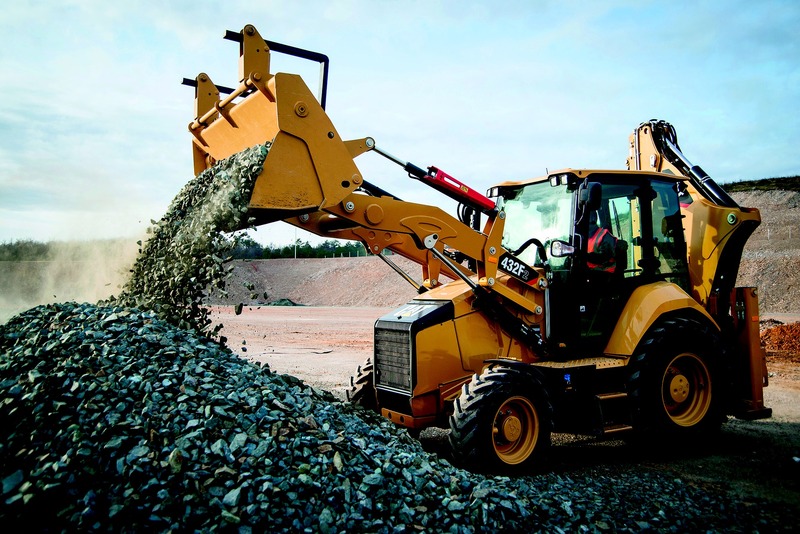 Construction equipment finance specialists. The team at The Asset Finance Shop love dealing in construction equipment finance. Whether it is financing an excavator, dump truck or concrete pump, it is fun. We are all big kids at heart and some of us still get to play with the toy diggers and trucks at home (the parents in our team). All we have to do is walk out our door at the moment to find construction sites. There is definitely a construction boom in Australia with Melbourne taking the lead. Interesting article written by the Business Insider delves right into the statistics. Construction finance is so versatile in the needs of our clients. This is why we always recommend to start off with an initial obligation free chat with one of our experienced team.